Here are three key findings from research into inside sales at SaaS companies and how you can apply the insights to your advantage. If you lead an Account Executive (AE) team for a SaaS business, it’s helpful to understand how your peers drive success among their teams. For its SaaS AE 2017 Metrics and Compensation research report, The Bridge Group (led by Trish Bertuzzi) analyzed responses from 384 B2B SaaS companies to uncover the latest inside sales trends. While the report sheds light on many aspects of managing an inside sales team – including team structure, compensation, and top challenges – we want to highlight three findings in particular. We all know that marketing plays a bigger role in filling the pipeline now that buying committees have more content to aid their decisions. 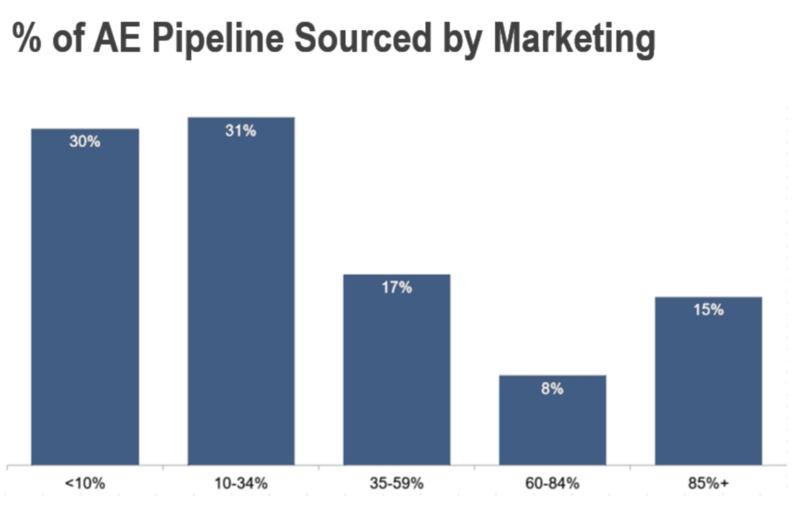 The Bridge Group found that, on average, 36% of an AE group’s pipeline is sourced by marketing. However, as Annual Contract Value (ACV) revenues rise, the percentage of marketing-sourced pipeline falls. This data shows that sales teams should not be relegated to the sidelines of ABM initiatives. In fact, your sales team can be the secret to your organization’s ABM success. Other research has found that 90% of decision makers don’t respond to cold emails or cold calls. Even if your AEs are contacting a known connection, it’s important for them to take steps to build trust with their outreach. According to the survey, companies are investing in four different tools to help their reps close deals faster, on average. For companies that invest more into the sales team, that toolkit includes LinkedIn Sales Navigator. 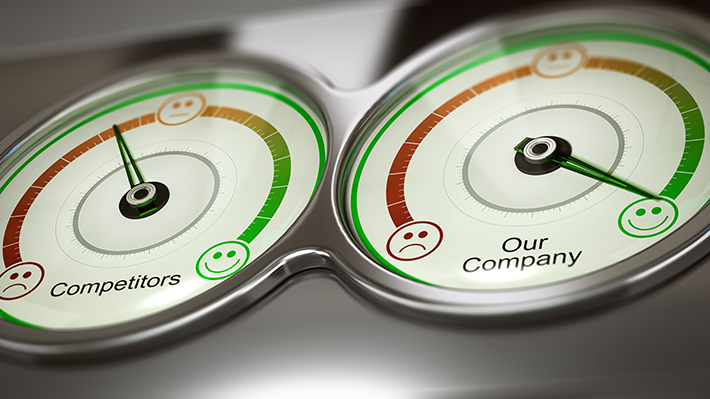 While we are biased, we’re not surprised to see that sales acceleration tools are helping reps perform revenue-generating tasks more proficiently. When sales professionals can more easily find the right prospects and share informed insights, stronger relationships are a natural byproduct. For a steady stream of the latest sales insights and trends, subscribe to our blog. 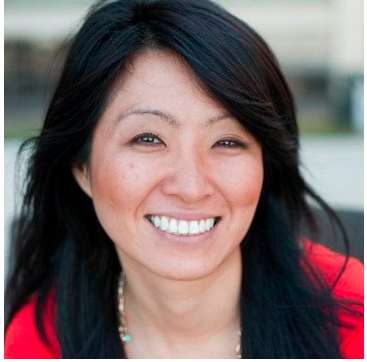 Real Faces of Sales Awards: Now Accepting Your Nominations in North America!